At J. Guerra Mediation, a commitment to the process of mediation is right there in our name. When it comes to custody arrangements, prenuptial agreements, tenant-landlord disputes, breach-of-contract negotiations, or any number of other issues, litigation is not always the best, or even an available, option. 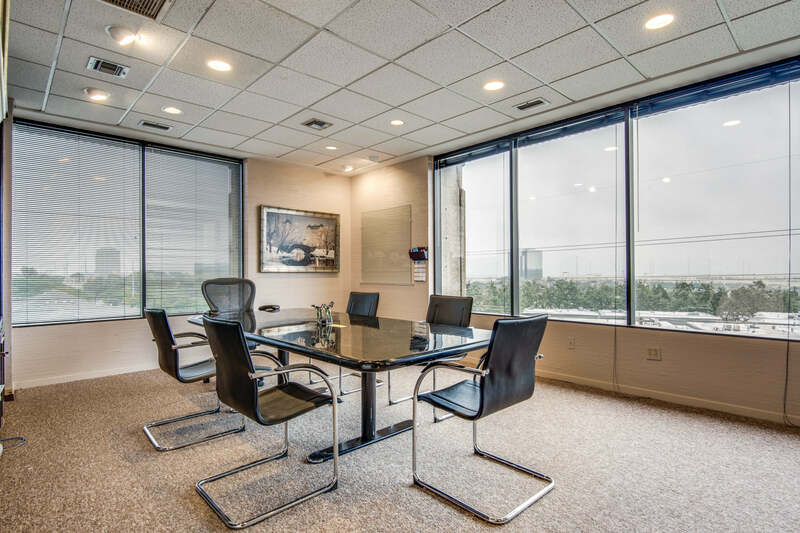 Our San Antonio mediators can facilitate alternative dispute resolution, helping you and the other parties reach a desirable outcome in a more collaborative environment. 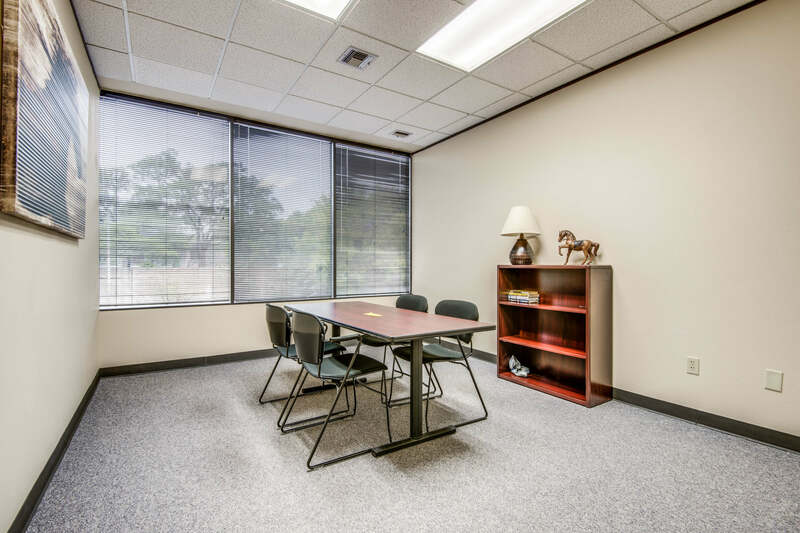 Reach out to our compassionate San Antonio mediators. Call (210) 366-4529 today. Although some people attempt to mediate situations on their own, our effective mediators can help you in a variety of ways. 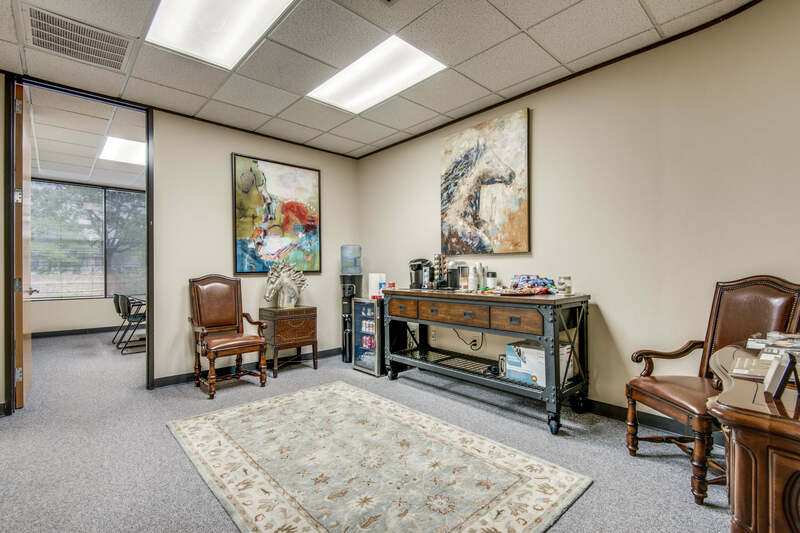 We can assist with filling out paperwork, making sense of documents, and preparing you for the actual mediation sessions. Once a solution is found, we can also draw up binding mediation agreements. 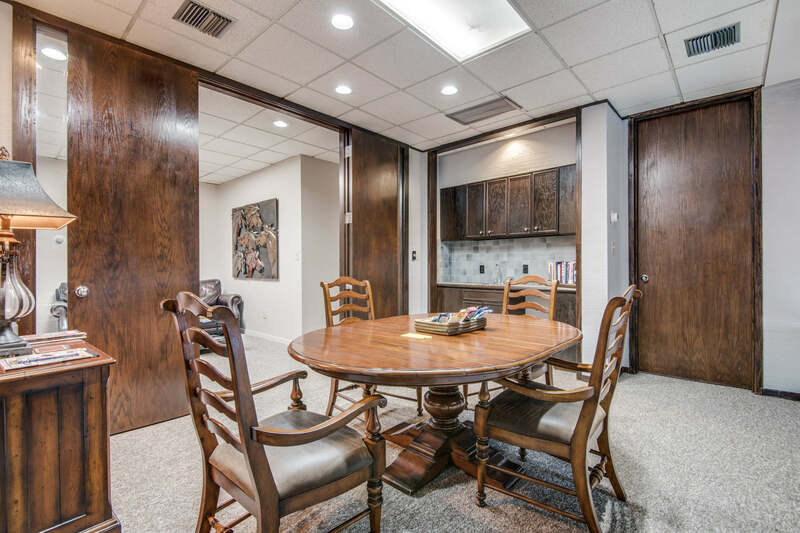 The J. Guerra Mediation Center is a state-of-the-art facility designed with relaxed and productive mediation in mind. 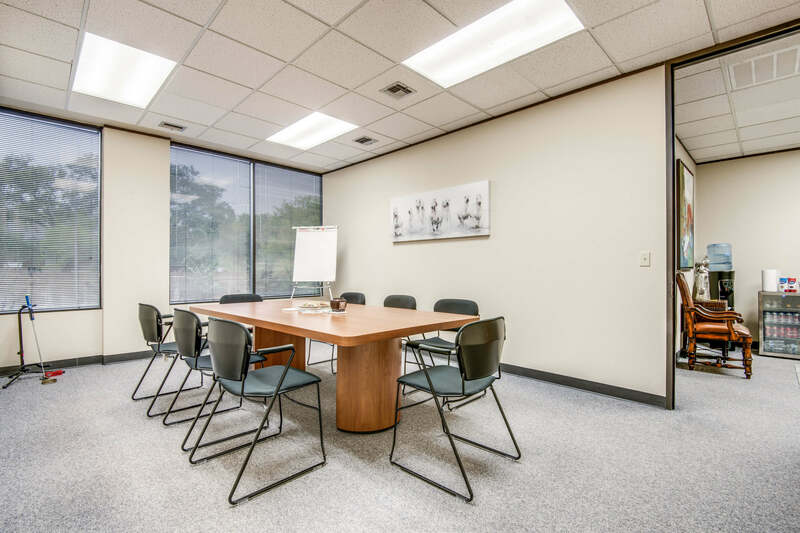 Small, moderate, and large conference rooms are available, as well as separate floors for maximum privacy. 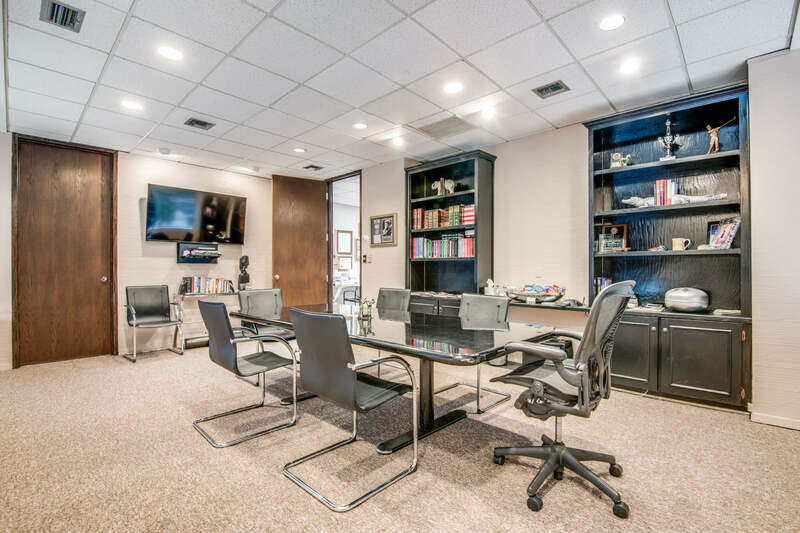 We have glass dry-erase boards, flip-chart stands, and Wi-Fi access in every conference room, and can provide video presentation equipment upon request. 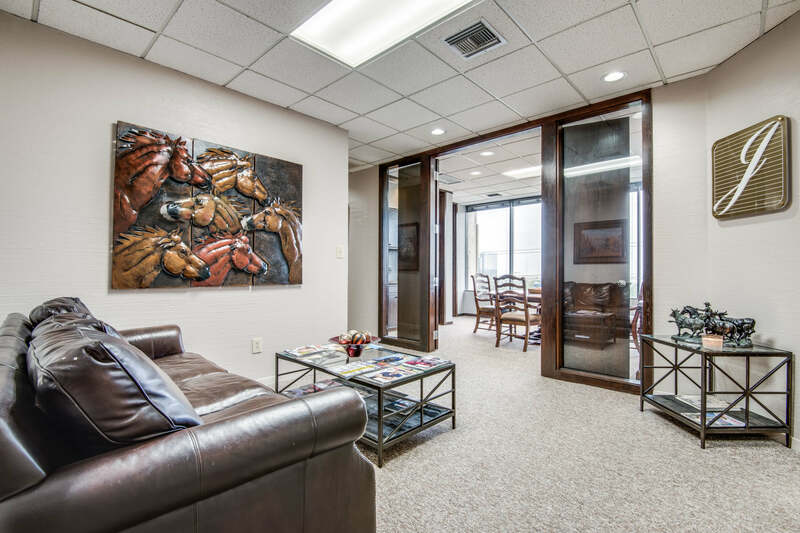 We boast tasty snacks, along with beverages such as gourmet coffee, espresso, lattes, soda, and water. 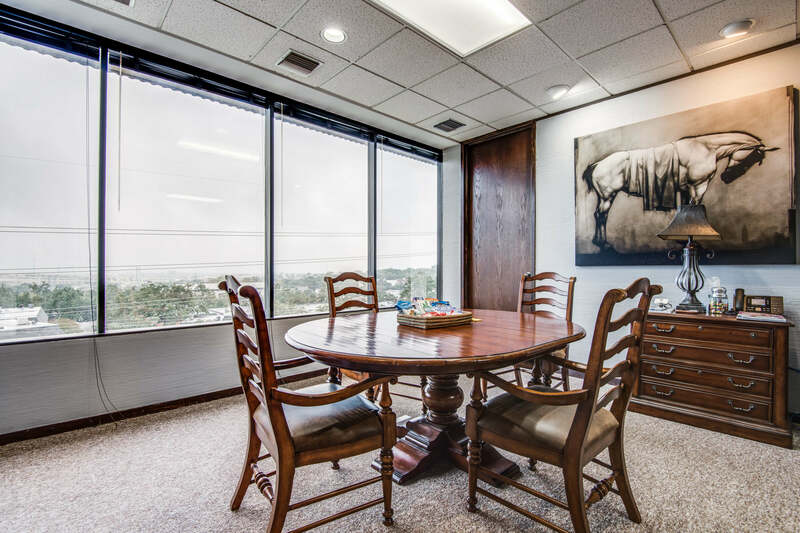 For full-day mediation sessions, we offer delicious lunch options. 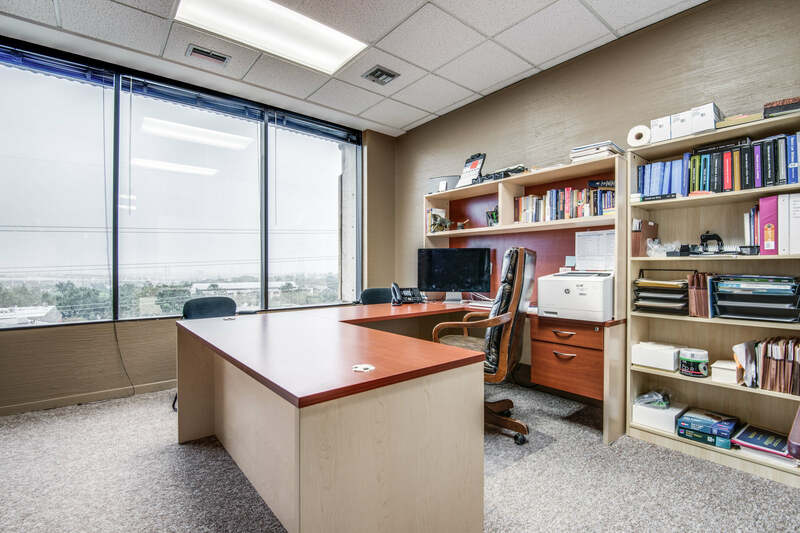 Our facility also features ample, complimentary parking for your convenience. 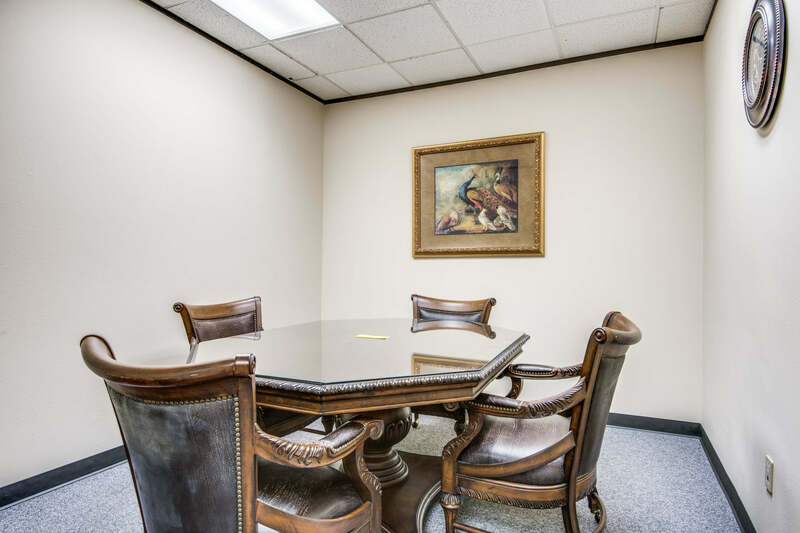 At J. Guerra Mediation, we strive to present a warm, inviting environment that will put all parties at ease.